Mari Cerdeira is a 28-year-old Brazilian from Rio de Janeiro who lives in Berlin. She’s been in Europe for over 6 years now. She speaks 5 languages, has visited 28 countries and lived in 4 (in 5 different cities). She is addicted to traveling, making plans, and – consequently – planning travels. 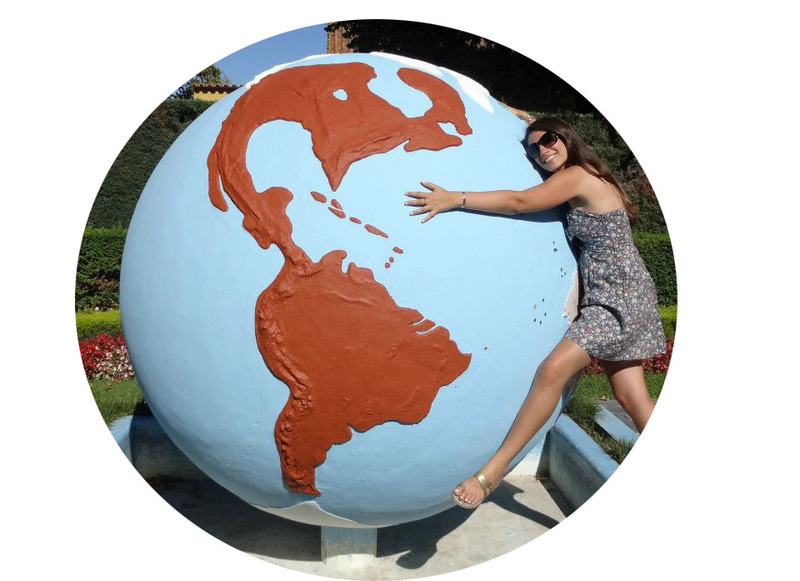 But she hasn’t left everything behind to see the world: instead, she travels during weekends and holidays – and likes to share her expat experience and travel tips here.